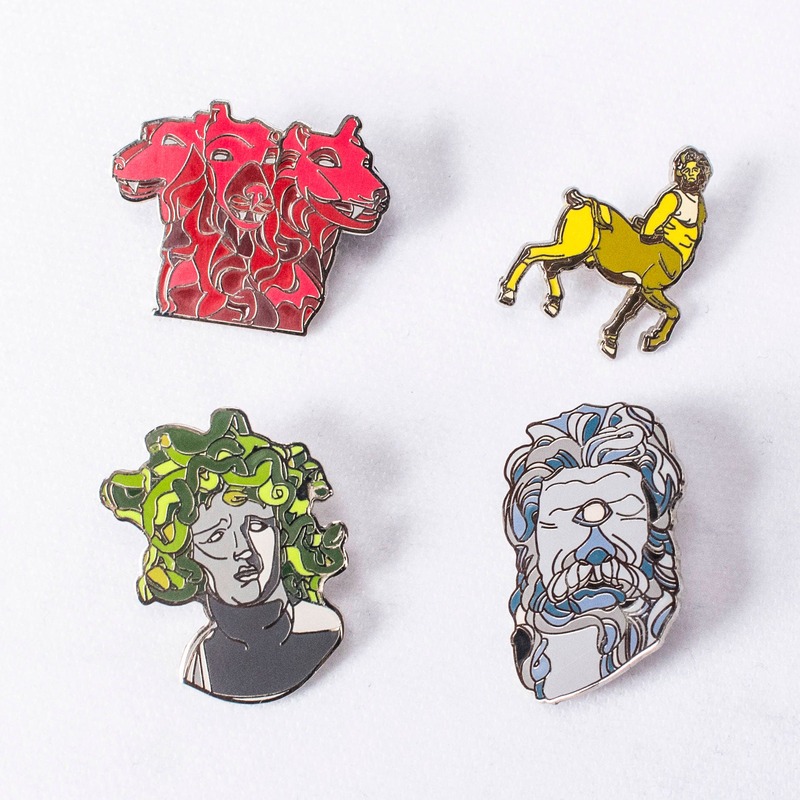 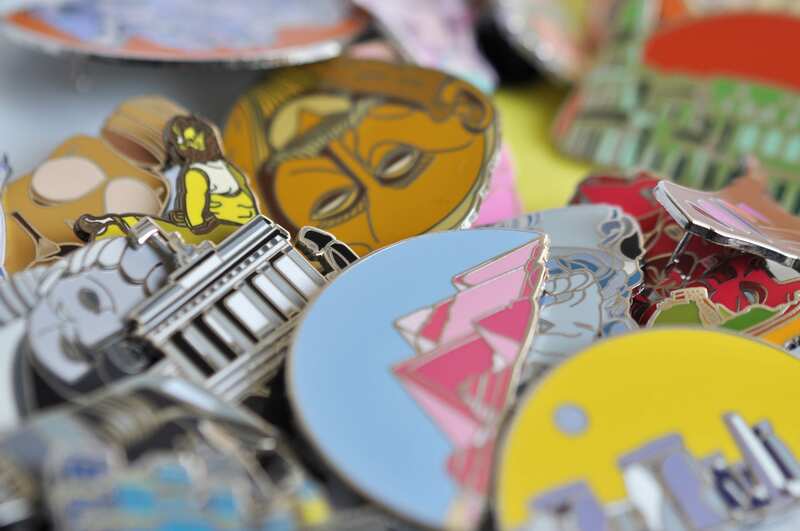 Choose any four of our currently listed pins for only $40. 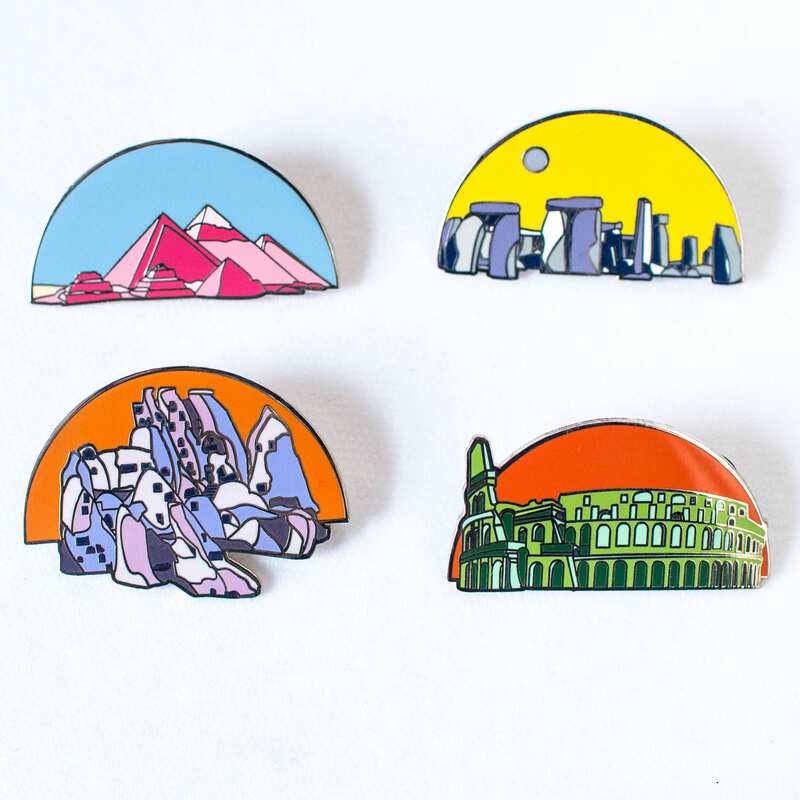 Please indicate in note to seller which four you have chosen! 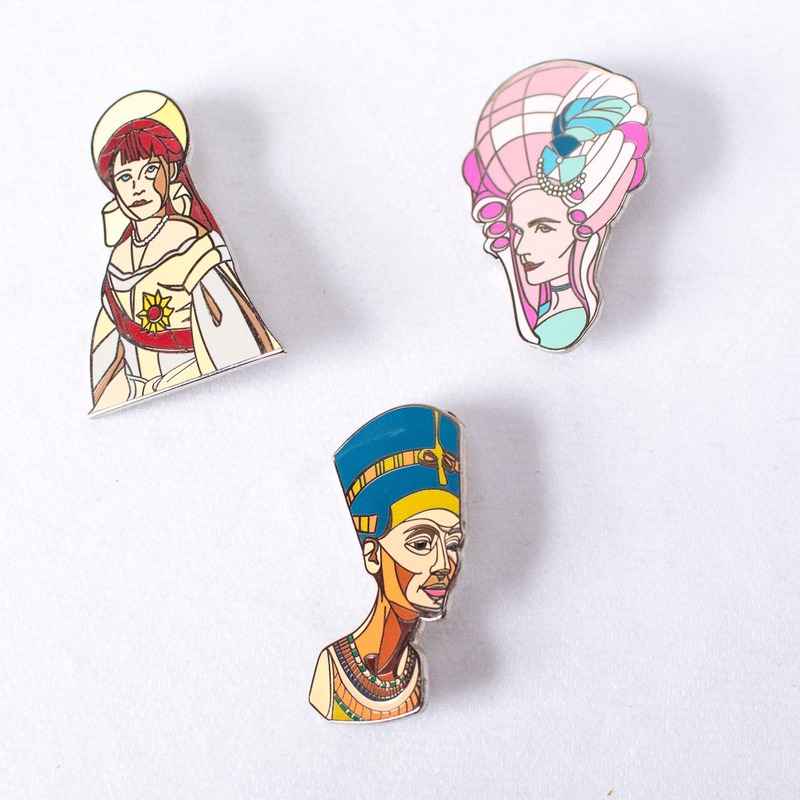 Please note we are currently on backorder for our Harriet Tubman and Marie Antoinette pins. 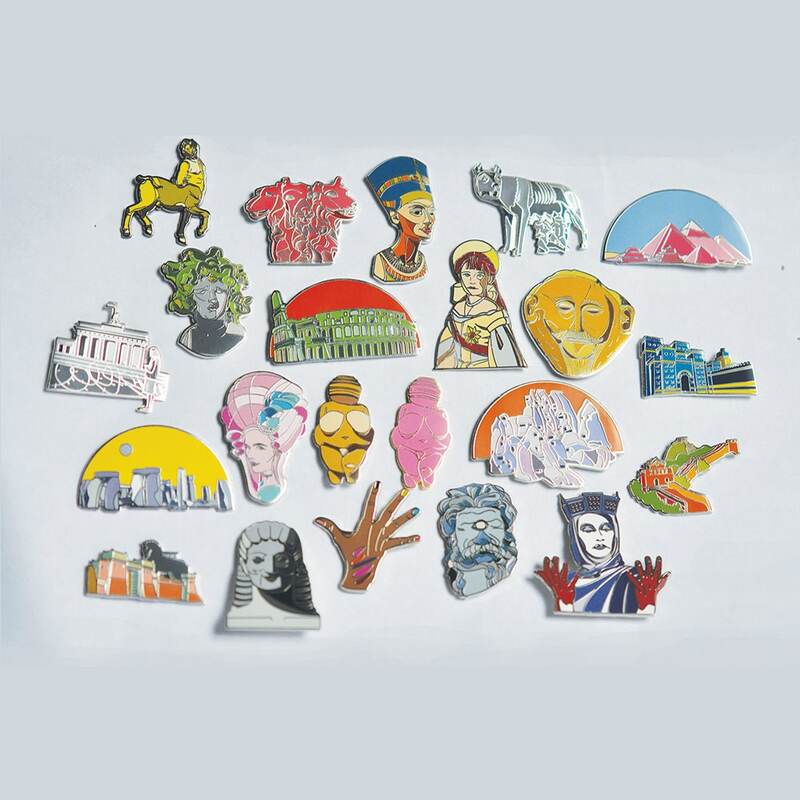 If you have chosen one of these, your order will ship in late September.